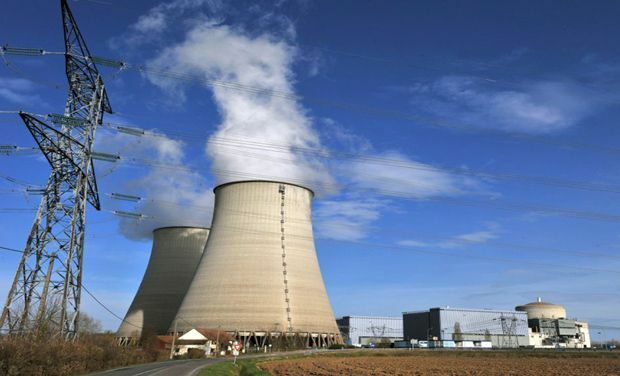 The government is reportedly drawing up a comprehensive plan, spanning the next 15 to 20 years, to augment investment in nuclear power generation. To accomplish this goal, Finance Minister Arun Jaitley has announced an allocation of Rs 3,000 crore to the nuclear sector, along with public sector investments. The amount is, however, lesser than the Rs 5,900 crore allotment made in 2015. Despite allocating a significant share in the Budget to it, the government has been facing a number of problems in the nuclear energy production sector. The sector has been levelled off due to lack of funds but now, with the new announcement, hopes have been revived. In the 2015 Budget, Jaitley had announced that a second unit of Kudankulam Nuclear Power Project (KKNPP) has been commissioned to raise the power generation capacity to 1,000 MW but the matter has been in a limbo.